Progress Lighting Linear Collection Outdoor path light in brown color, has cast bronze construction for added durability. 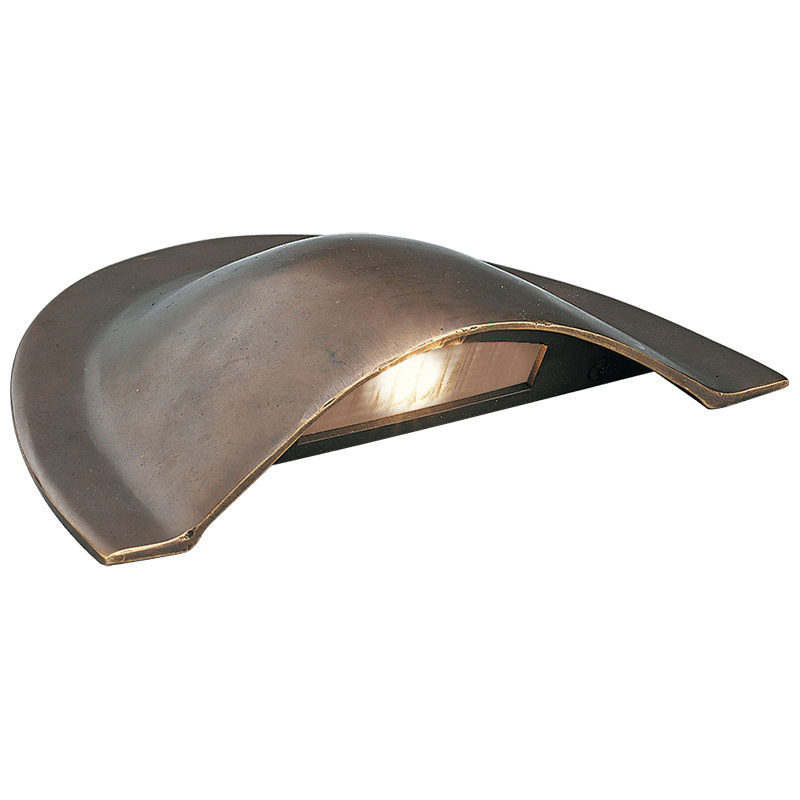 This low profile light features etched glass lens shade. The light has a power rating of 18-Watts and voltage rating of 12-Volts. It has one T5 halogen lamp with a power rating of 18-Watts. This light is suitable for use in wet locations. The path light meets UL and cUL standards.